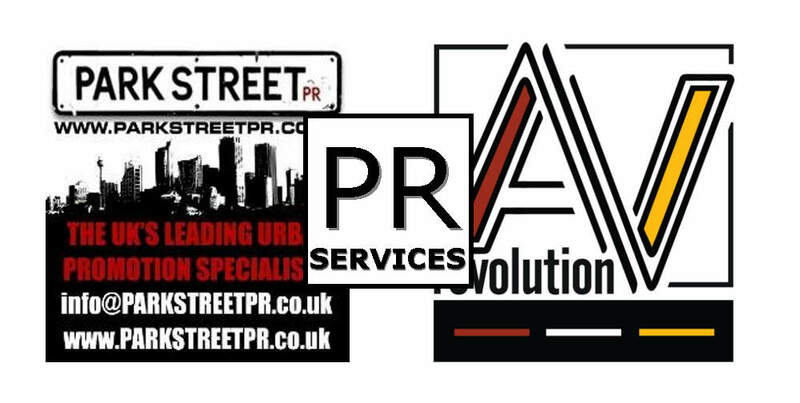 Park Street PR is a professional, affordable and effective way to promote your brand or product. Ever since we started back in 2003 we have promoted various recordings artists, DJs and producers, music & DVD releases, free download mixtapes, art exhibitions, music videos, events & club nights, fashion labels, clothing shops, on-line clothing stores, record labels from the UK, USA, Canada, France & Germany. We have worked on over three hundred different projects along with major labels in the UK and USA, but specialise in promoting and pushing independent artists and brands. We will promote your brand & product to media which includes on-line magazines, print magazines, blogs, editors, journalists, tastemakers, club DJs, mixtape DJs, radio presenters, radio producers and radio stations. Our mailing list also includes other music industry related people such as A&Rs, event promoters, mixtape websites, artist managers, record labels, distributors, music publishers, record shops, on-line MP3 stores, as well as fans of urban music and culture. We have over twenty years experience in the music industry and you always get FREE consultancy from us when starting your campaign, making sure that we target your specified market. US /International pricing reflects the way your campaign will be run. Please select our UK Pricing if you are and artist of brand from the UK. 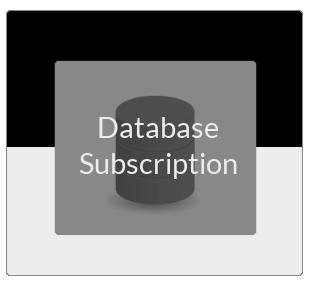 Hey [s2Get constant=”S2MEMBER_CURRENT_USER_LOGIN”/]! Below are the 3 simple steps you’ll need to start your PR/Promotions Campaign! Send us your campaign information. Here is our campaign selection and payment tab. Select your campaign and make payment below. Normally gets you on over 30 websites! Normally gets you on over 50 websites! Normally gets you on over 70 websites! Here you have the option of purchasing A/V Revolution’s Advertisement and Pro Database services at discount price! Simply add to cart and checkout when ready! Information on your release or product so we can write a press release. For all music releases we need high quality MP3’s/download links. Attach an image file (.jpg, .jpeg .png, .gif) 4MB max. You’re finished! Once your payment has been verified we will send a confirmation email with further details on how the campaign will run..
Once your campaign begins you will receive updates as they happen. Interviews will come from E-Mail or telephone and we would need the following items to be able to do our job properly. You will be required to do all interviews and where required do indents/drops for radio stations and mixtape DJ’s. US Artists Jay-Z, Akon, Young Jeezy, DJ Whoo Kid, Chamillionaire, Spider Loc, Papoose, D-Block, DJ Vlad, 40Glocc, The Game, Rick Ross, The Jacka, K-Rino & SPC, Trae, Red Café, French Montana, Freekey Zeekey, DJ Paul from Three Six Mafia, Fiend, Sheek Louch, Ali Vegas, Shabaam Sahdeeq, Geolani, Synplife 354 (D-Block), Dino West (No Limit Records), Joe Budden, Sha Stimuli, Flo-Rida. Brands and Events: NGU Records, Hardtimes Records, Sturban Clothing, Fly 53 Clothing, Ambiguous Clothing, Mada Clothing, Nomis Clothing, My Hood Clothing, as well as live events that have featured the likes of Wiley, Devlin, Tinie Tempah, Sean Price, Flo-Rida, Phi-Life Cypher, Needlework, Trill London and DMC Mixing Championships and many, many more. “Park Street Promotions not only promoted my release really well but also gave me the opportunity to work with international artists. The work on the promo for these projects was phenomenal! I am so proud to be a part of this movement” – DJ EASY from Berlin, Germany. 147 queries in 1.354 seconds.